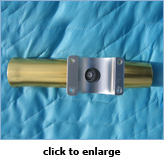 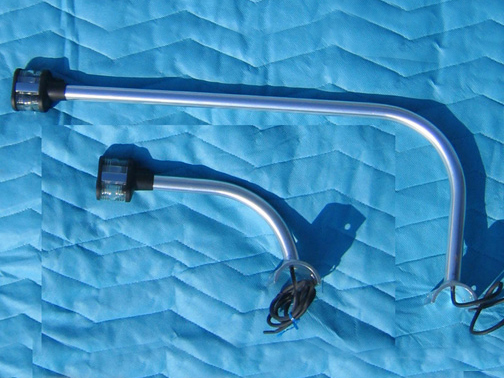 Regulations call for your anchor light to be above the highest permanent structure on your boat. 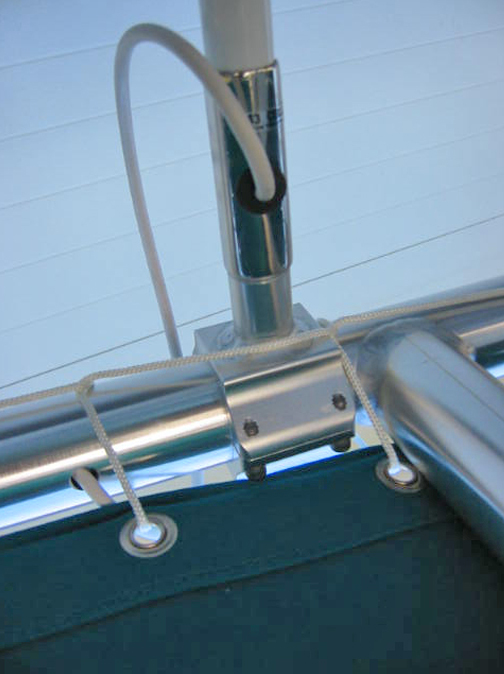 So if you’re going to be “on the hook” after dark, you should plan to move the anchor light to your T-top. 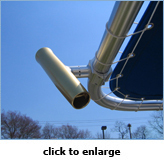 We make two lights on custom anodized aluminum masts which can be mounted directly to the outer ring of your Trampoline T-top. 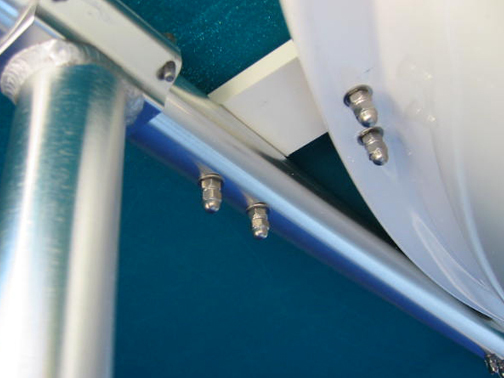 The lights are installed with four 1/4” screws, and can be “turned upside down” to allow a winter cover or shrink wrap to go directly over your Trampoline T-top. 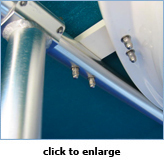 Available in two heights, choose the approximately 5” high mast if overall height is an issue either on the water, or on the trailer. 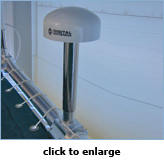 Choose the approximately 18” high mast if you are installing a radar antenna, as the light will need to be above it. 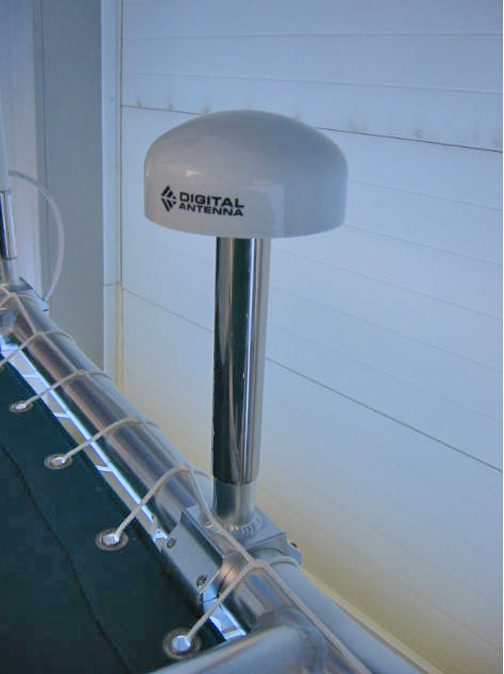 If your boat is 26’+ and you need to show stern or forward steaming light when running the two way light head allows the two lamps to be wired independently. 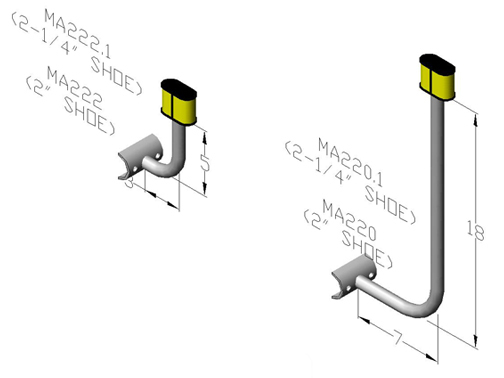 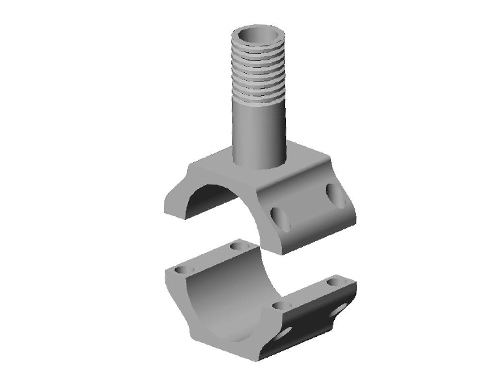 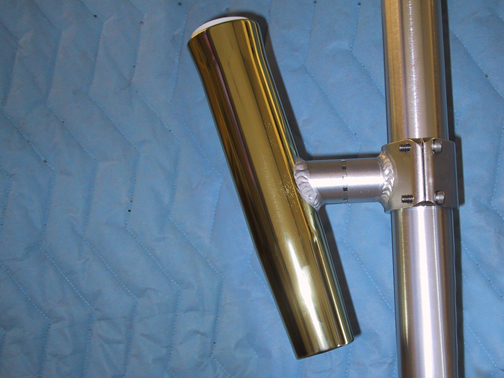 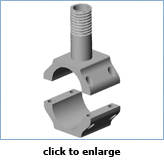 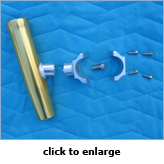 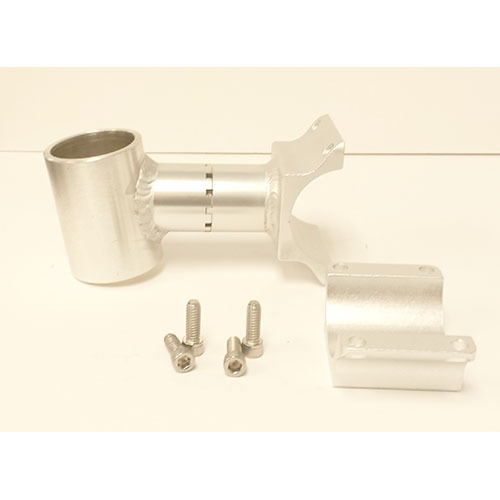 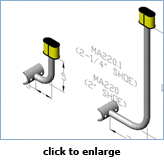 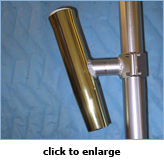 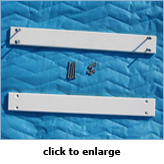 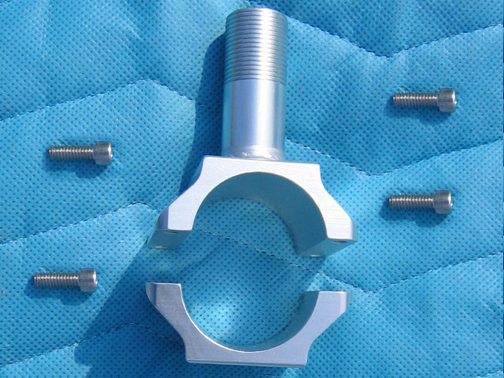 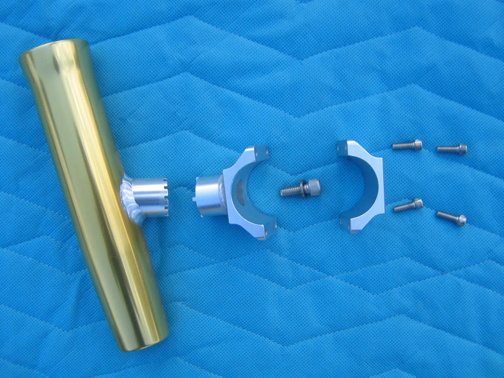 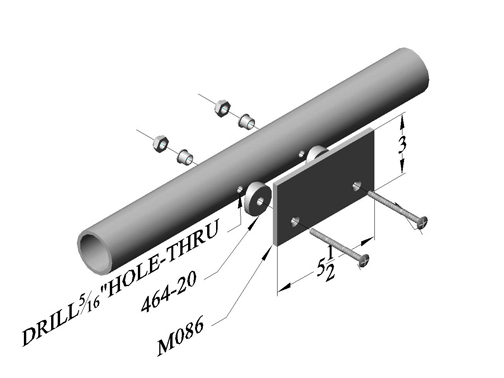 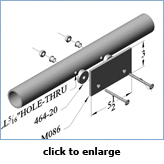 Mounting Bars are machined from “Starboard” a plastic polymer that is strong, but smooth. 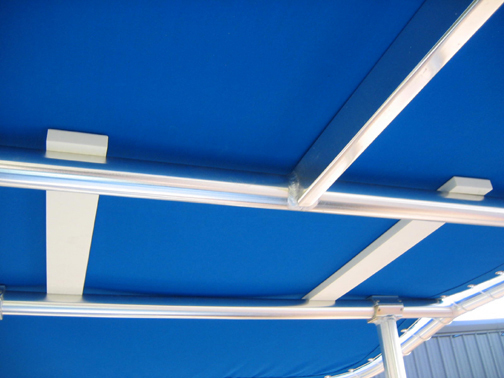 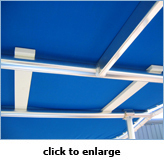 They slip between the “Trampoline” T-top’s aluminum frame and the fabric “Trampoline”. 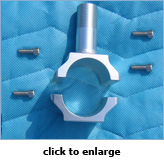 They are countersunk on top to allow thru bolting to the aluminum frame. 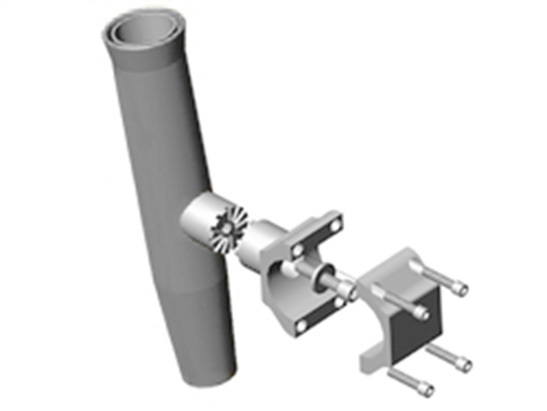 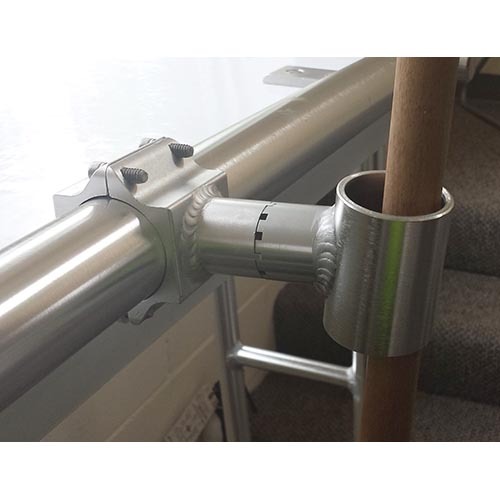 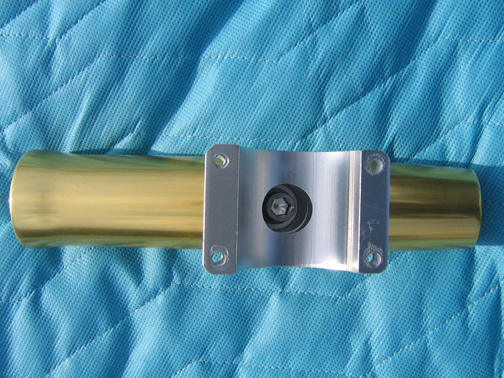 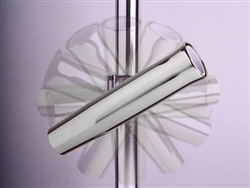 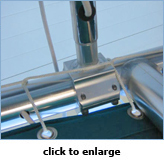 The Mounting Bars allow installation of equipment such as radar or antennas by bolting thru top fabric into mounting bars. 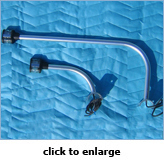 Also used to support overhead electronics consoles (see package deals below) , if correctly spaced, one pair of bars can perform both functions. 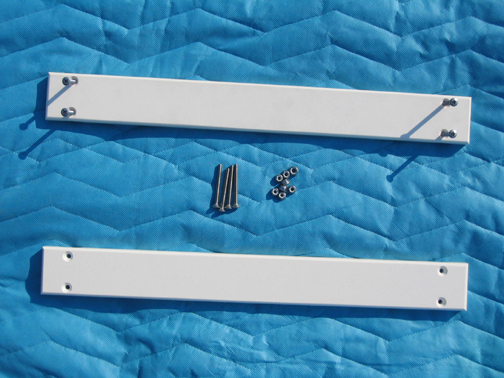 It is necessary to drill the “Trampoline” T-top frame for installation.